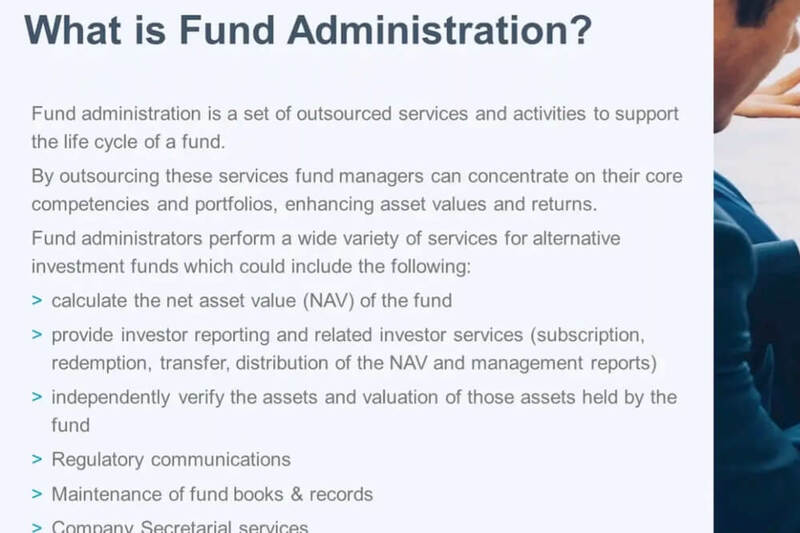 This one-hour session is led by a leading independent consultant who discusses the role of an administrator in the alternative investment industry. They discuss pricing, valuation, fee calculations, AML/KYC duties, cash controls, investor communications, financial statement preparation and provide a thorough overview how administrators interact with both managers and investors. This Workshop is available to everyone until 3/15/2019.